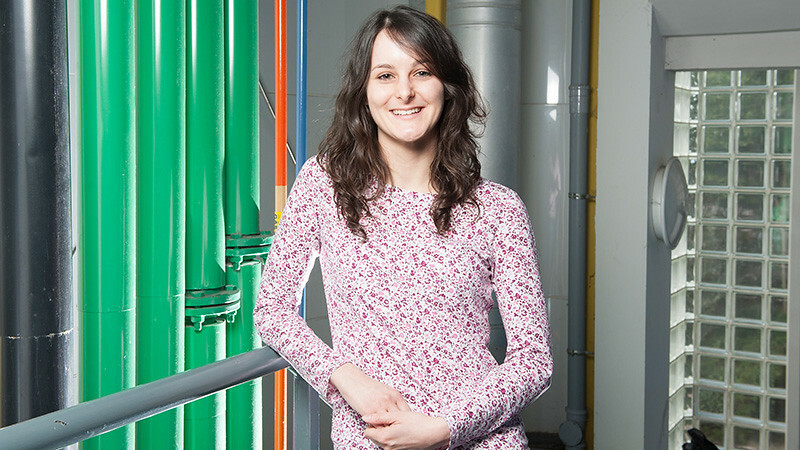 I chose to study chemical engineering as I liked the variety of subjects covered (chemistry, biology, maths, management) and the idea of an industrial placement. I also liked the way there was a broad range of opportunities available to me after my degree. During my industrial placement year at a fast-moving consumer goods manufacturing plant, I realised that I did not want to pursue a career in engineering as this was not the environment I wanted to work in. I began to look at other options open to me and applied for a summer internship on the General Management Scheme with Lloyds Banking Group. I completed the summer internship which I really enjoyed. I was surprised at how useful my engineering knowledge was in a financial role as similar problem-solving methods were applied, just in a completely different setting! At the end of my internship, I was offered a position on Lloyds Banking Group’s General Management Group Operations Graduate Leadership Programme. The programme consists of three placements, each lasting eight months, across different areas of the Group. My first placement was in London working on the Customer Operations Change Management Team as a Project Manager. I recently heard a Chemical Engineering degree being described as training to become a systematic solver and I think this description sums up what I enjoy about engineering. My degree has trained me to be able to solve problems and look for solutions in different ways and this set of skills is invaluable. Even though I am pursuing a career in the financial industry I know that the skills I learnt in my engineering degree will still be applicable. Do it! A degree in engineering gives you a set of skills that open you up to a range of opportunities and different career paths. An industrial placement is a great chance to experience working in a specific industry and can give you insight into what direction you want your career to go.